Get ready for Cleveland Disc Association's Summer League 2018 options, brought to you by Ultimate Frisbee. A sport played on Earth by Humans. 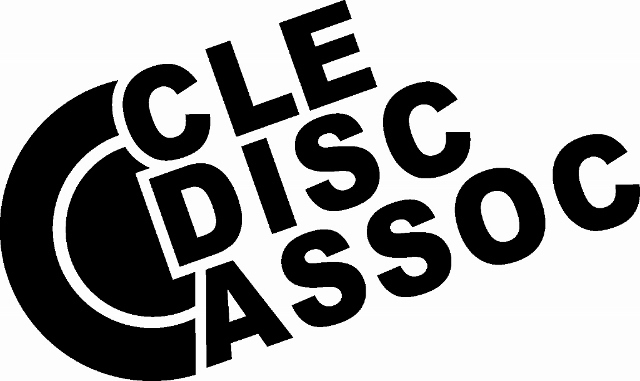 The Cleveland Disc Association (CDA) is hosting its 26th Annual Mixed Summer League and it's first Open Summer League for athletes at all levels of playing experience. The CDA is an all-volunteer, non-profit organization that is dedicated to creating an inclusive community of people in the Cleveland area through playing ultimate, Summer League is the largest and most popular event. Early bird registration is $50 until May 10th and $60 after that. 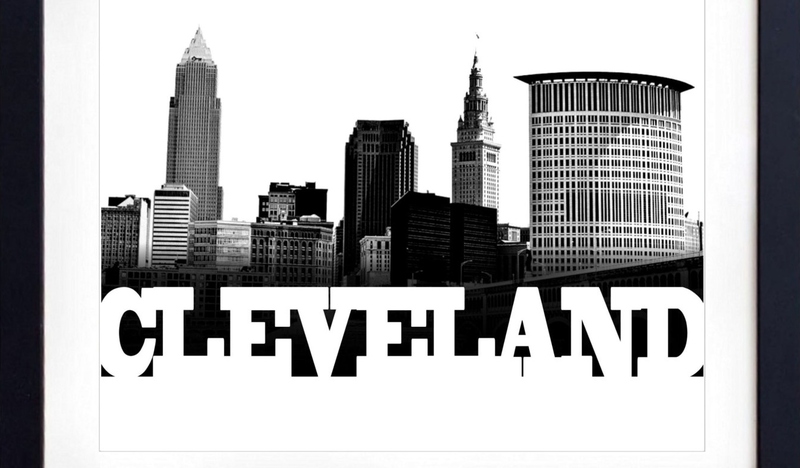 Teams will be made of 16 players, including two experienced captains to facilitate spirited, fun, and competitive play on both the East and West sides of Cleveland. Throughout the summer, players will grow closer with their team and develop a great, supportive environment that challenges their skills and grows their ultimate knowledge. Each team will have a balance of new and experienced players to foster a better learning environment and provide competitive games with even match-ups. Matchups will consist of games played to time with 4:3 gender ratio. We are committed to creating teams with equitable playing time and as such, space is limited. To guarantee this male registration will be waitlisted based on female participation on a first come, first served basis. As women players register we will increase the number male spots available. For every 6 women that register we will be able to create another team. Player Referrals: If you recruit a first time player for summer league, you will be entered into a drawing for some exclusive CDA rewards. Furthermore, males recruiting first time female players to the league will be guaranteed a spot in CDA's 2018 mixed Summer League. Teams will be made of up to 16 players, including one captain to facilitate spirited, fun, and competitive play. Throughout the summer, players will grow closer with their team and develop a great, supportive environment that challenges their skills and grows their ultimate knowledge. Each team will have a balance of new and experienced players to foster a better learning environment and provide competitive games with even match-ups. Matchups will consist of games played to time. Space is currently limited 4 teams. As such registration will be waitlisted and participation will be on a first come, first served basis. Individuals not participating in CDA's Mixed Summer League will be given priority. Depending on interest and field availability the size of the league may increase. Player Referrals: If you recruit a first time player for summer league, you will be entered into a drawing for some exclusive CDA rewards. 5/23, 5/30 - Skills Clinic and Pickup at East and West locations. Open to all participating in Summer League. 8/18 weekend - Combined East/West championship game, Allstar game, end of season get together, and more! Profits from Summer League go towards youth programming, which provides positive outlets and interactions through ultimate for Cleveland's youth. Daniel Montelione <execdirector@clevelandultimate.com> with any questions. Check out this Ultimate league 'Summer Leagues 2018' with Cleveland Disc Association!